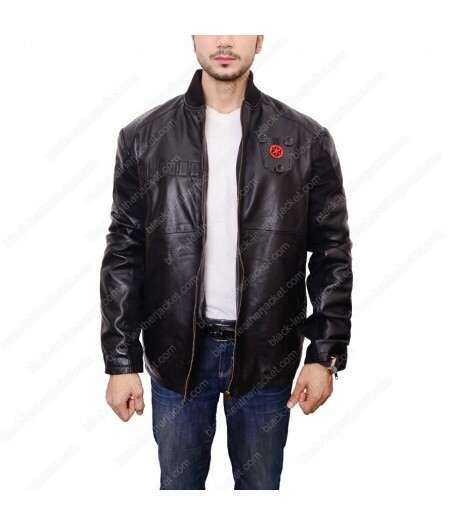 Behold, here comes the Tie Fighter Pilot Leather Jacket from Star Wars series, to give you looks like you never experienced before. 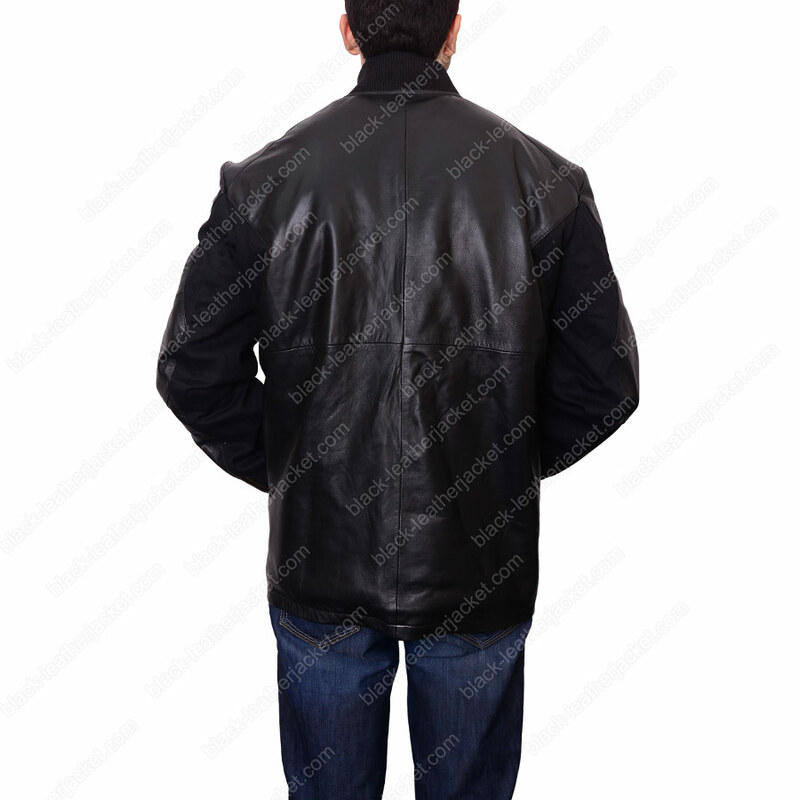 The unique black leather jacket is the hallmark of the Imperial Soldier of Star Wars, identified by their helmets with breather tubes. 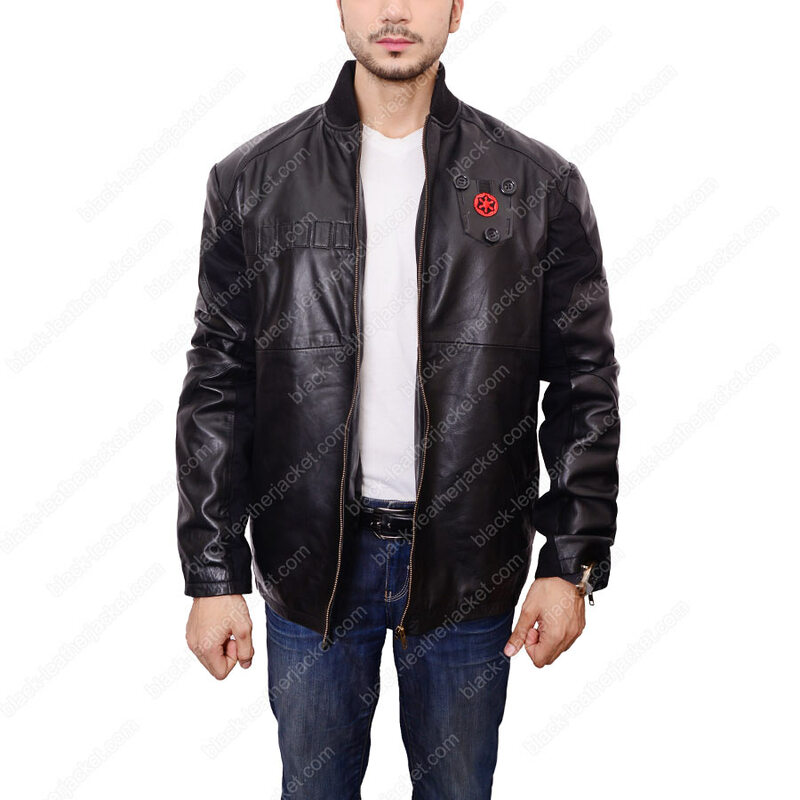 Tie Pilot jacket consists of high-quality lambskin leather with viscose lining inside. 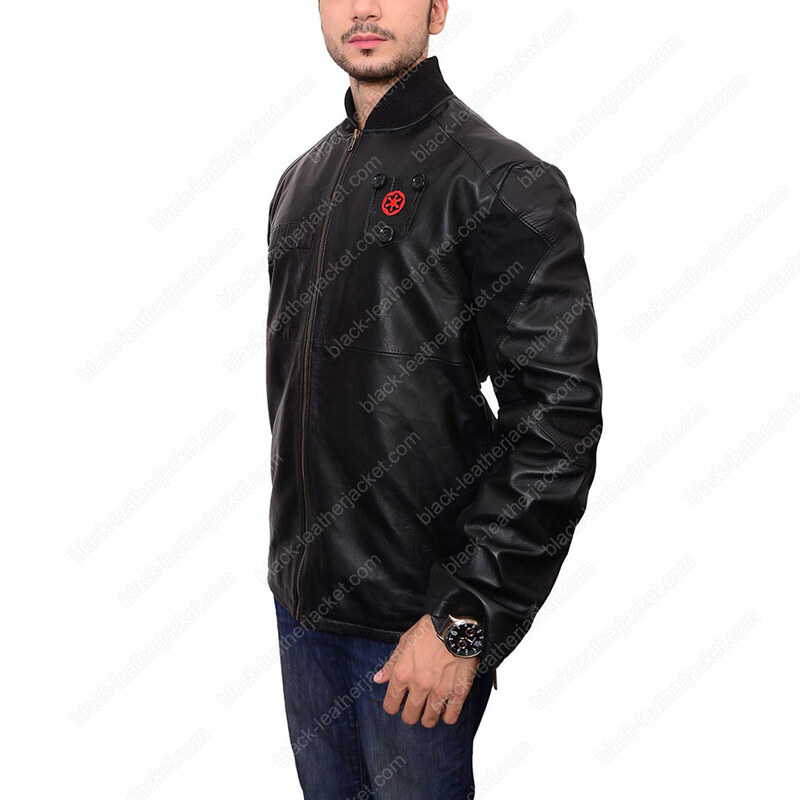 The jacket has its own unique style assertion and depicts to the original imperial soldier with zipper sleeves and zip front closure. 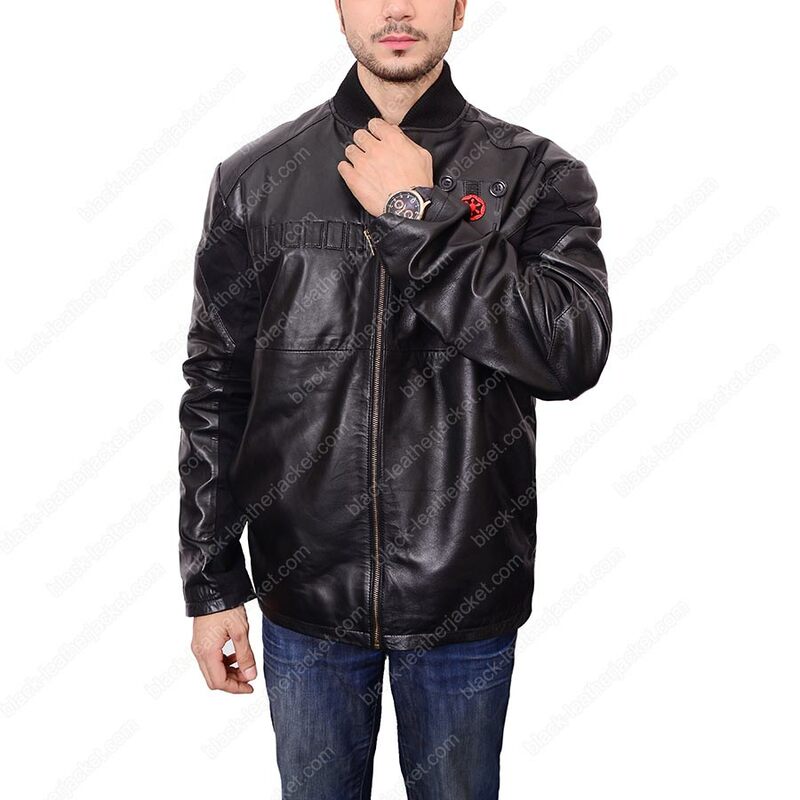 To keep your belongings, there are Two Outside Pockets at side crease and one on the inside.